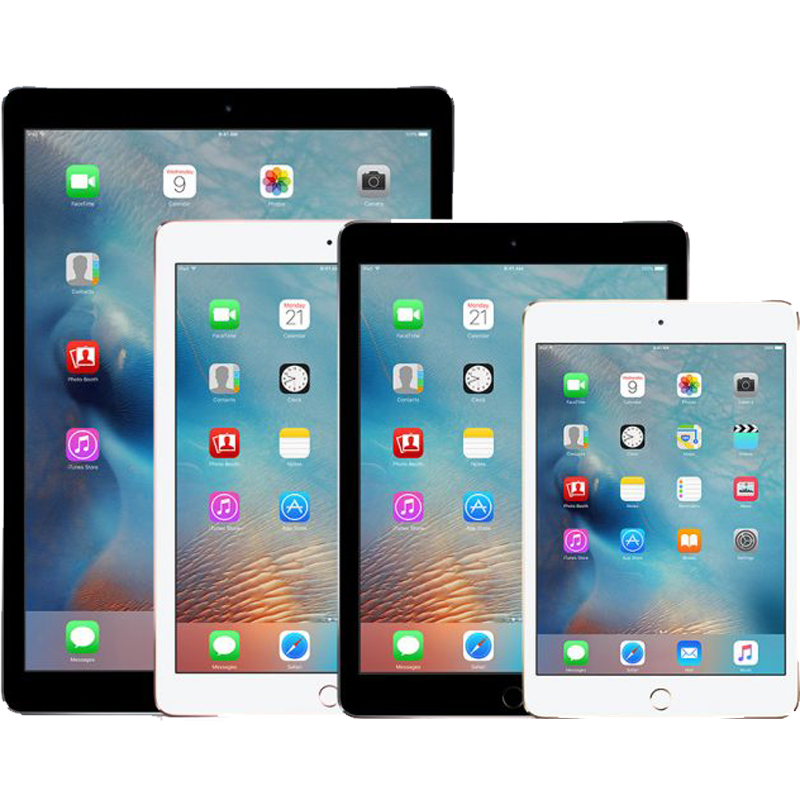 AppleSolution helps in repairing a number of Apple devices in Goregaon such as iPhone, iPad, MacBook, iMac, and iWatch. 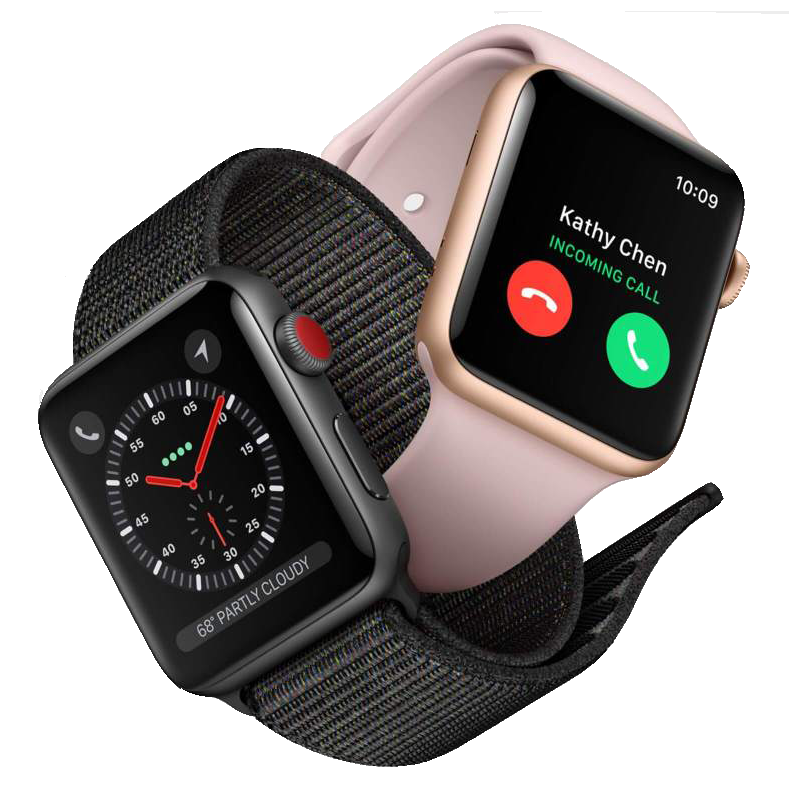 We Provide a Apple Repair Service all over Goregaon namely Goregaon East, Goregaon West, Aarey Colony, Motilal Nagar, Bangur Nagar, Gokuldham, Pandurangwadi, NESCO colony & nearby areas. 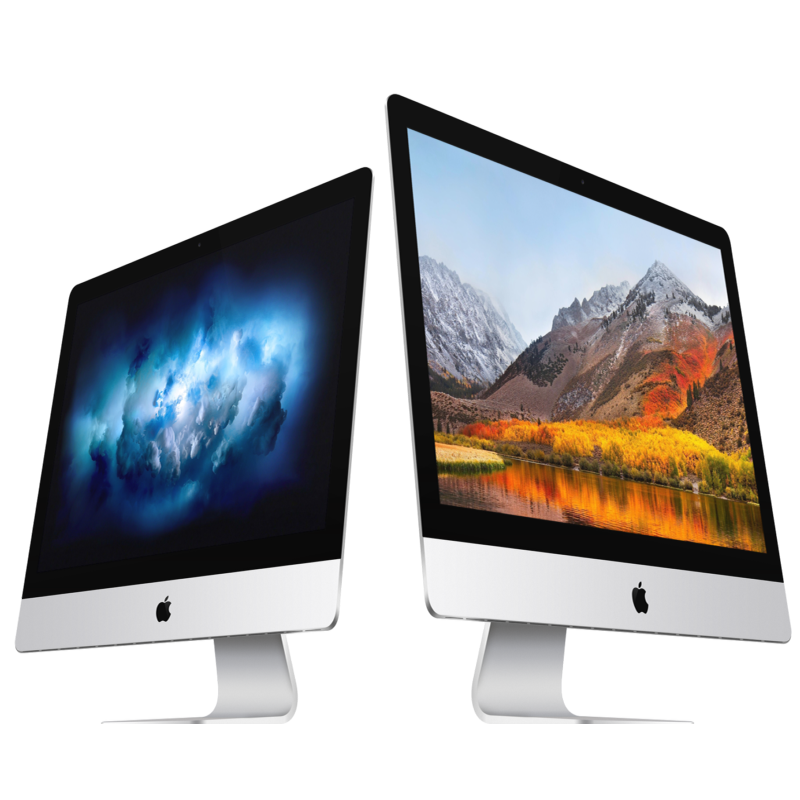 Why AppleSolution for Apple Service in Goregaon? 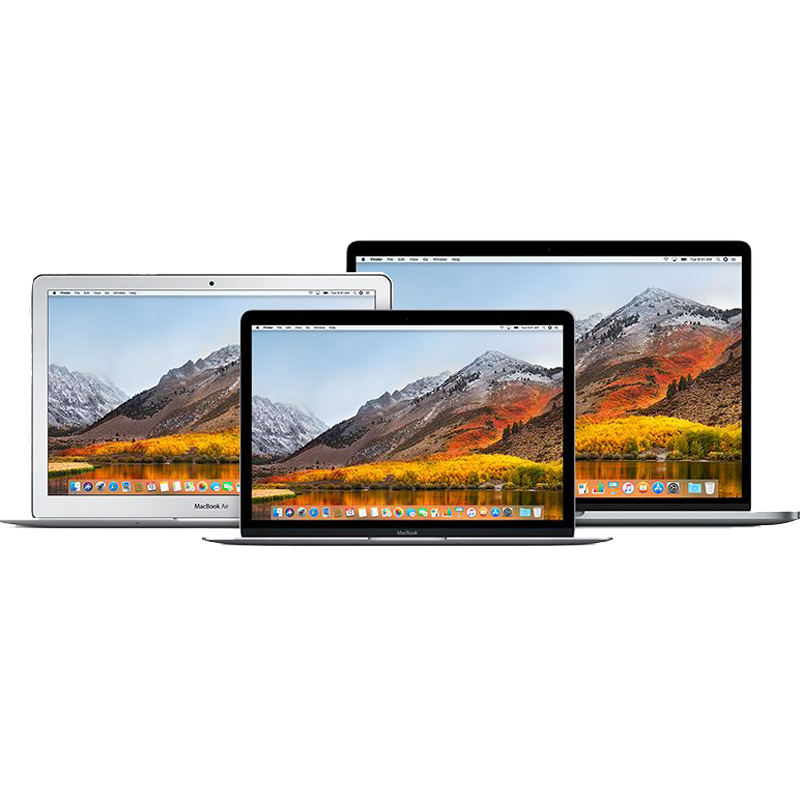 Apple Solution provides a free or convenient onsite service in Goregaon for quick Apple repairs. 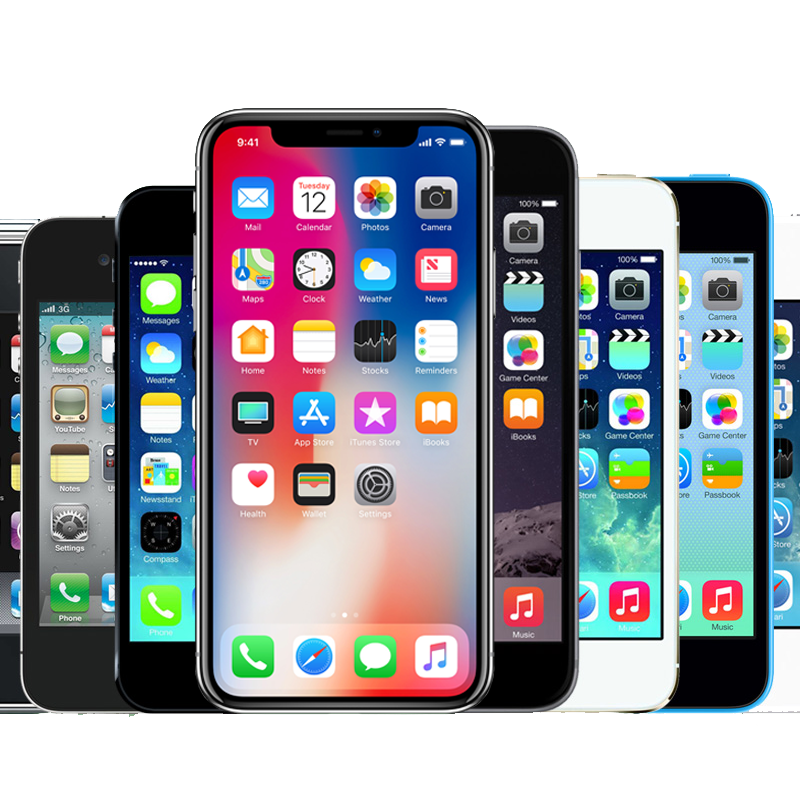 Repairs like iPhone or MacBook repair screen assembly replacement, battery replacement can be done at your doorstep. Problem: Bloated battery problem. Need a quote and how long to fix. Thanks.